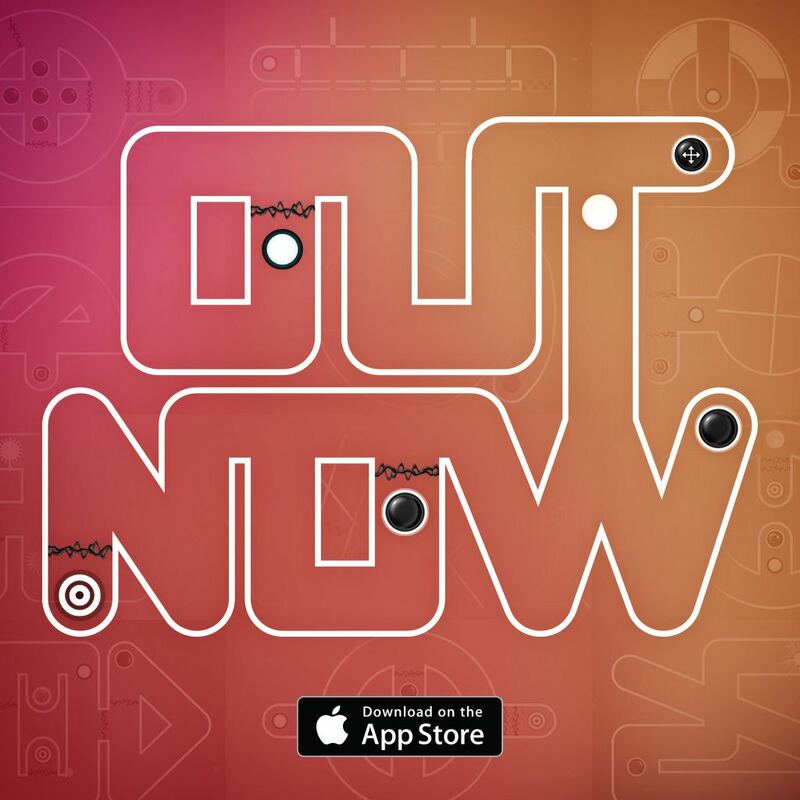 Spiral Splatter, a brain-bending arcade puzzle game Released For iOS! NEW YORK - Feb. 26, 2016 - PRLog -- Mobile game publisher Thumbspire & Indie studio Neonchimp Games from the Netherlands have released Spiral Splatter, a new puzzle game for iOS that will push your problem-solving skills to the limit. Spiral Splatter is a brain-bending arcade puzzle game that will push your hand-eye coordination to the limit with nonstop, mind-boggling puzzles! Put your problem-solving skills to the test as you navigate over 100 levels and 11 different stages full of perplexing puzzles. Watch out for moving obstacles as you maneuver through each level. Think fast, if you’re too slow, the ghost may catch up to you. Hustle to reach the finish before your time is up! Each stage of gameplay adds a new challenge with an ever-increasing difficulty. Solve perplexing puzzles in a serene, minimalist space, but don’t be fooled by appearances, Spiral Splatter will stump even the most adept puzzle game aficionado. Stay calm, relax and see if you can take on Spiral Splatter! Spiral Splatter is available for free with In App Purchase worldwide on the App Store! is an independent game development studio based in the Netherlands that designs &amp;amp; develops games for mobile devices. Analyze. Optimize. Monetize. At Thumbspire, we work with and support mobile game developers to maximize your app’s potential. We will work with you to get your app from a great idea to a great success. Juggle Struggle Released For iOS! Super Hyper Ball Released For iOS! Road Rage update v1.1 is now live in the Appstore!